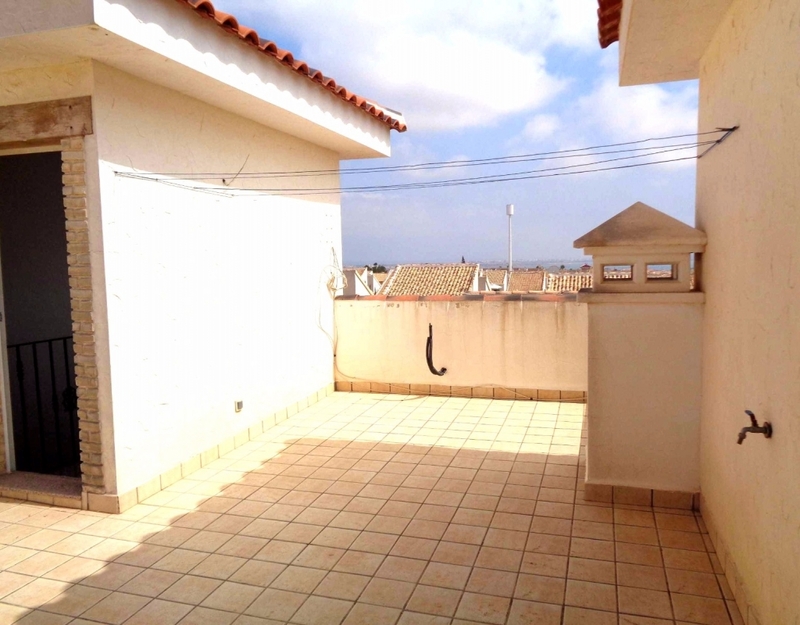 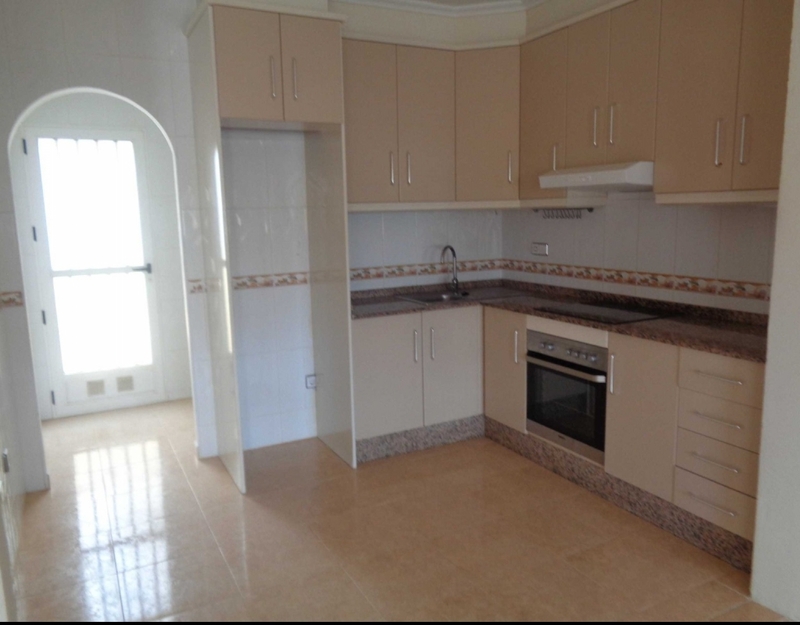 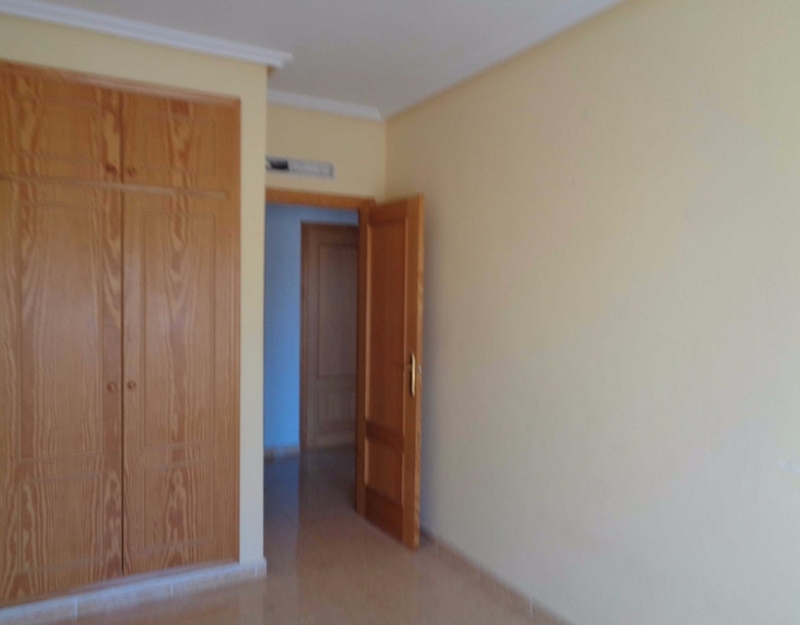 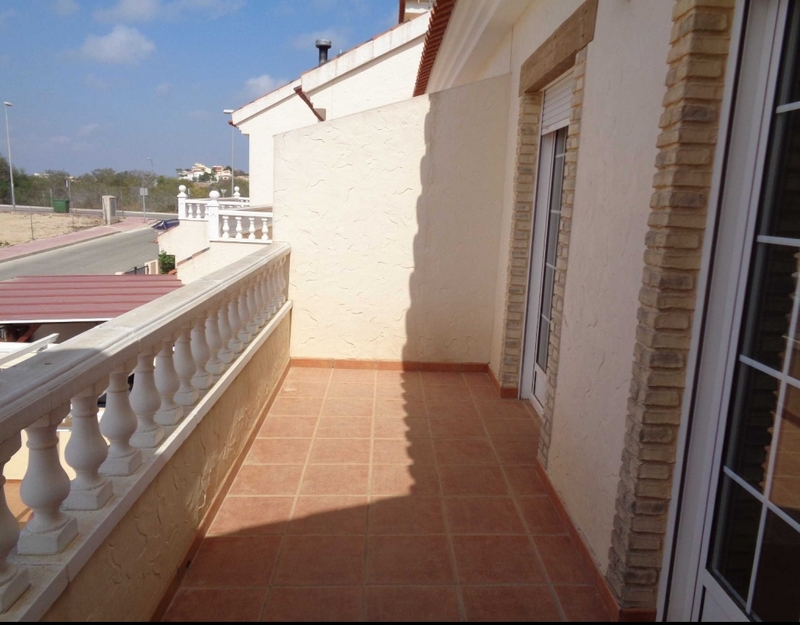 Terraced house with 3 bedrooms and 2 bathrooms in Rojales. 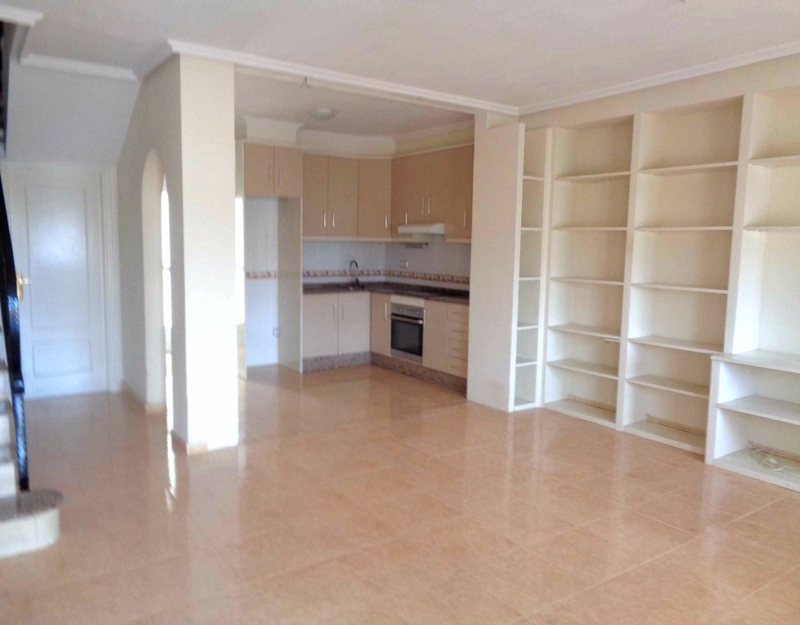 Total area 90 m². 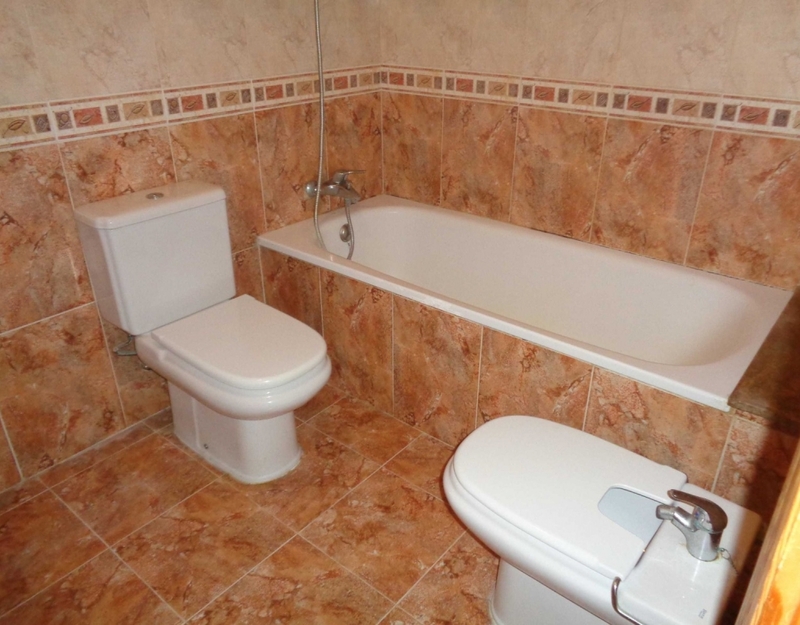 The property includes a fully-fitted kitchen and built-in wardrobes. 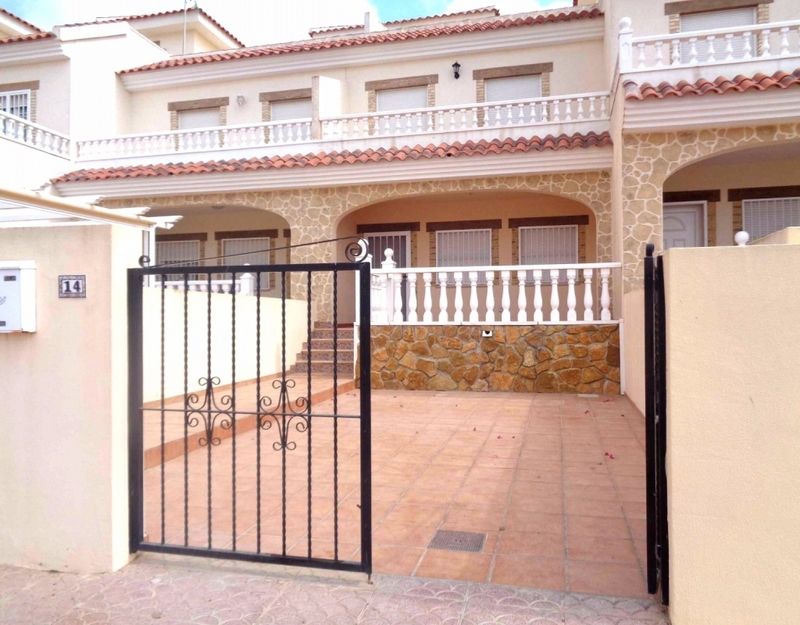 The property is situated in a private complex with a residents´ swimming pool. 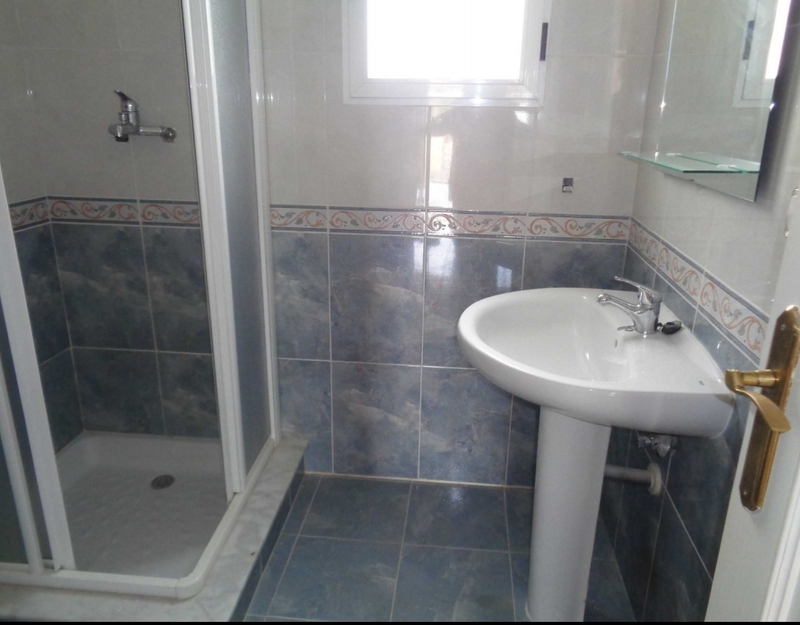 It is located in a quiet residential area with good connections.